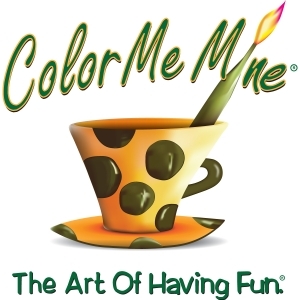 Color Me Mine is a paint-your-own-pottery studio conveniently located in the Crestview Hills Town Center. Come, choose a piece to paint, decorate it any way you like, and we'll have it ready for you to pick up one week later. No appointments needed. Let us bring out the artist in you! A great place to make hand and footprint keepsakes or gifts for family and friends. We also offer birthday parties, kids classes, and events just for kids.